4380-DST is rated 4.1 out of 5 by 85. 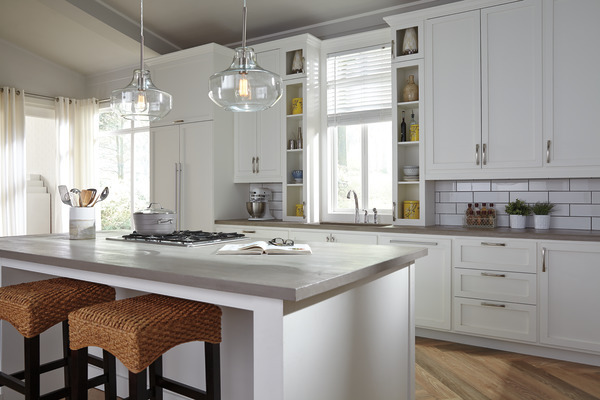 Rated 3 out of 5 by Joe and Bonnie from Disappointed My wife received a replacement Delta Kitchen Faucet for a defective model. 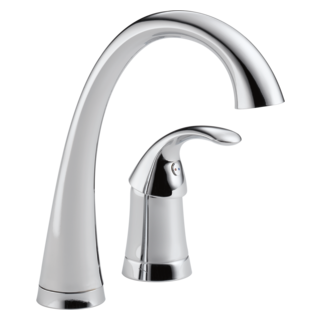 The new faucet is model 4380-AR-DST direct from Delta on April 17 2014. 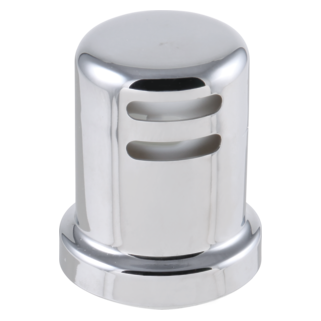 Over the last month we have noticed placement of the handle affects whether the faucet drips, runs on or actually shuts off. After reading installation paperwork I see I must purchase an entire valve assembly to fix the drip. I feel this product should have lasted longer than 4 and one half years. 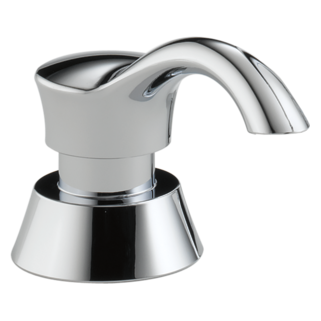 Rated 5 out of 5 by H2odad22 from Replacement for a discontinued model We very happy with this faucet, it is very nice looking. We noticed it has better water pressure than the old model. Rated 5 out of 5 by Robert from The Best bought this item several years ago. Delta came through with the right parts and I fixed problem in no time. So thankful! 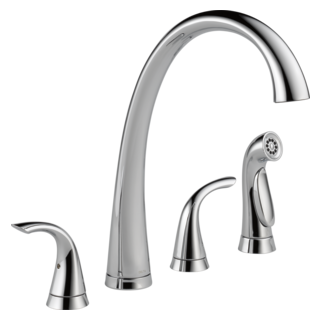 Rated 5 out of 5 by netshopper from Great features We're entirely pleased with the quality and features of this faucet set. 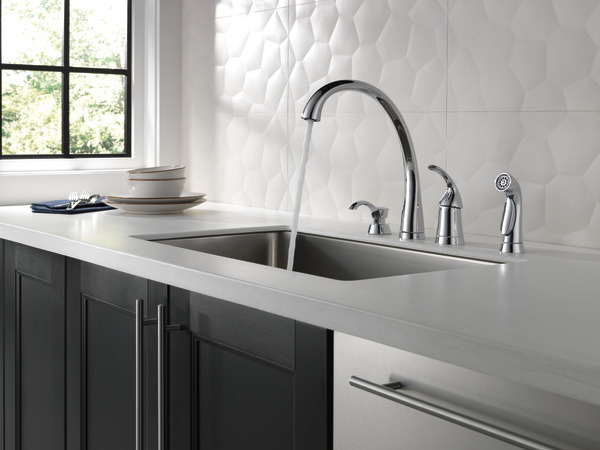 We especially like the high arc of the faucet. The side sprayer works well and seems durable. It's not easy to find a side sprayer now, since pull-down sprayers have become more popular. This set meets our needs perfectly. 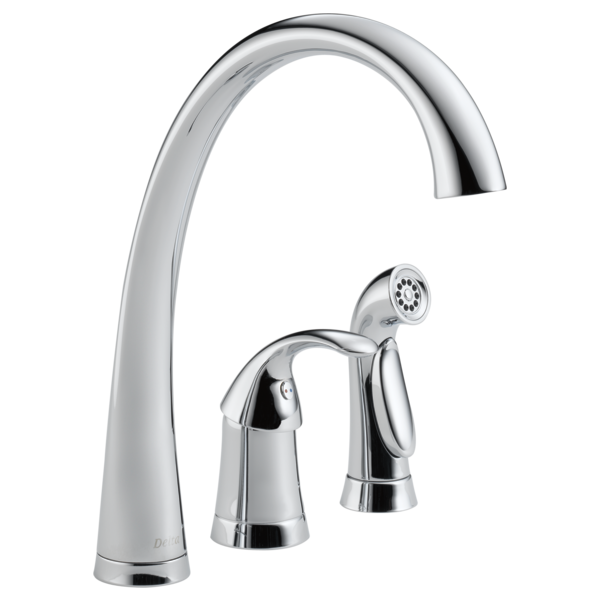 Rated 5 out of 5 by wrhs from Looks great, works great Purchased the Delta 4380-AR-DST Arctic Stainless Pilar Kitchen Faucet with Side Spray about 2 weeks ago. It looks good, works well and just feels sturdy when when using the product. I bought Delta, due to past experience and lifetime warranty. Rated 1 out of 5 by Kate from Constantly breaking. 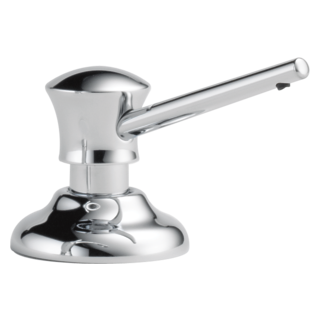 We had the Pilar faucet less than one year when the collar under the handle broke. We replaced it, and then it broke again. After replacing the collar a second time, now the spray attachment is broken. Due to system upgrades, I can't contact Delta to see if they will replace it. Meanwhile, we can't use our sink. Since I will be paying a plumber, AGAIN, to fix this faucet, I am hoping Delta will at least replace the part. Rated 5 out of 5 by redpoco from looks great and installs smoothly. my son did the installation, which required removing the sink in order to be able to remove the old unit. but with the ease of installing the Delta faucet the entire job only took an hour and a half. very satisfied . What country is it manufactured in? &nbsp; I want a USA made faucet. Please list the country of origin in the details if possible. I am willing to pay more for better, USA quality. Our installer told us we could have the order be any way we wanted. We opted for as shown, but water supply on left would be good for lefties! 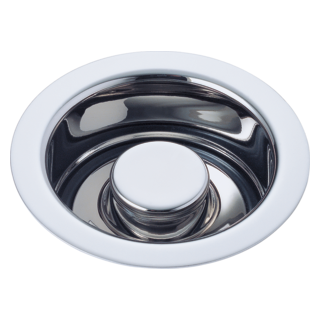 I love the faucet, but I need to connect a portable dishwasher to it using a fitting with a 15/64&quot; - 27 outside thread. 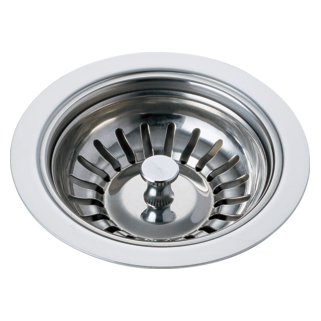 It is a different size than the aerator. Is there an adapter piece available? I don't want to go back to manually washing dishes. I am installing this faucet and not sure what the foam pieces are for? I have a white rubber gasket but also a foam piece with a cutout. Is this a gasket also? Instructions say is is part RP6052. How do I remove the aerator on this faucet? I want to try to flush it. I don't have the tool I see your technician using in the video you posted. My faucet is PILAR&reg; Single Handle Kitchen Faucet with Spray MODEL#: 4380-DST. Thanks. 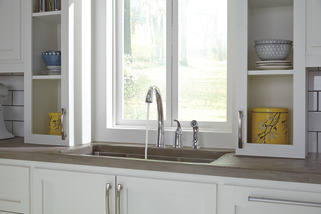 Do they make extension's for this faucets installation, for thicker counter tops? It's almost impossible to tighten from below.